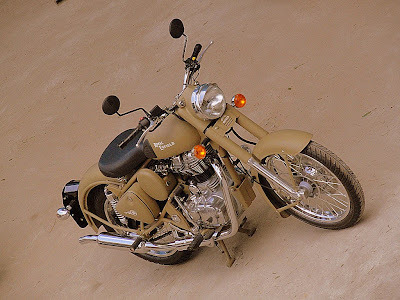 just a few days back Royal Enfield had announced Classic 500 Chrome for its flagship model in India. Now they have plans to launch another colour – the Desert Storm. There will not be any changes in the engine department, but minor cosmetic changes here and there, gives the Desert Storm its new identity. 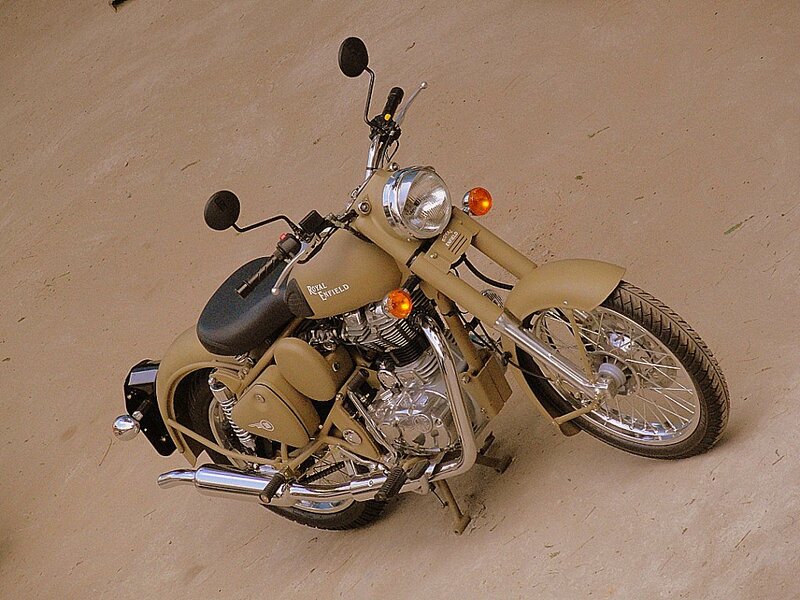 The Desert Storm is the next best thing as the Olive Green is a colour reserved only for the Indian Army. It isn’t clear yet if the new ‘Desert Storm’ colour will be available on the Classic 350 as well, but we hope it does. Looks so much better than the current ones on offer! Its a waste colour. olive color looks way better!! the color is a charm on a well thought out bike! Hey guys any update on the launch ?? can anyone pls tell me the mileage for desert storm ? ? ?